Doug and Lauren have the biggest hearts and they are clients that have been so kind to me and it was an honor to photograph their wedding day. 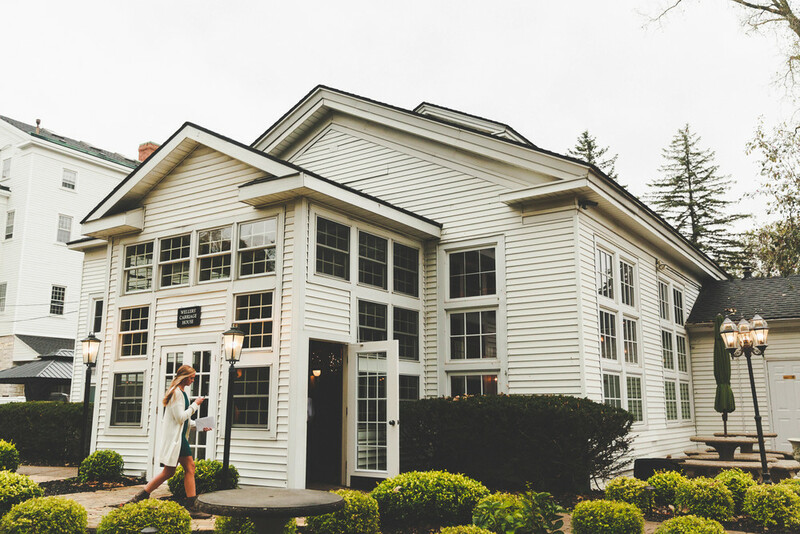 My first time shooting at The Carriage House at Weller's in Ann Arbor. This venue is a dream to photograph out...even on a chilly rainy fall day! These two are so sweet together and you can see the love in their eyes. There is nothing I love more than to photograph two people so deeply in love with one another.